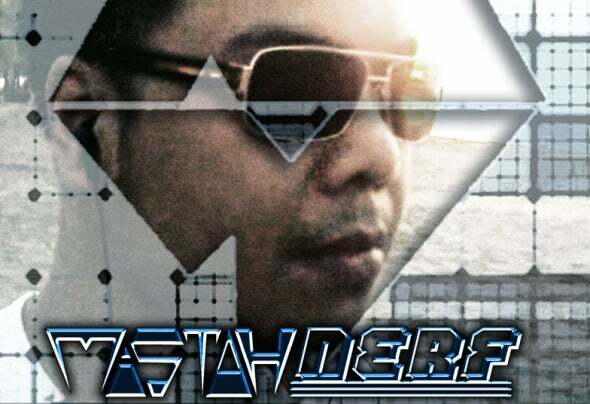 Make way for Mistah Nerf, a talented Electronic Dance Music producer from the Philippines. Recognized by Beats 4 Djs Records and it's subdivisions as a rare talent hailing from his country. He started climbing the ranks as a recognized producer with his debut song "Linkin Park 'Bleed It Out' Remix" and "Come My Way Feat. Ishmael Johnson". His first EP "The M-Bomb Has Landed" has indeed landed him on numerous compilations with the likes of Laidback Luck, Tiramitsu, and Dario Synth to name a few. So keep your ears open for Mistah Nerf, The Iloilo City producer.